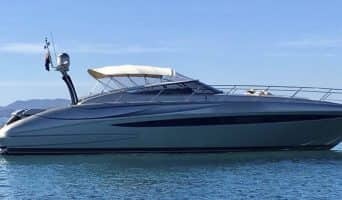 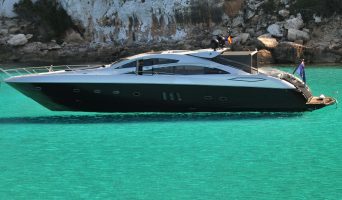 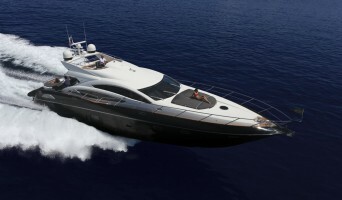 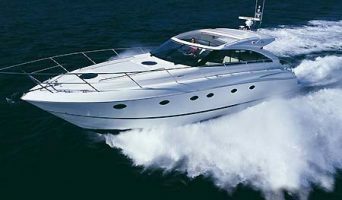 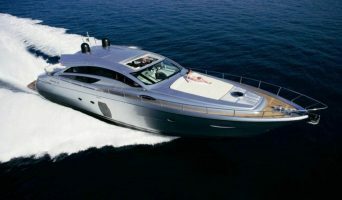 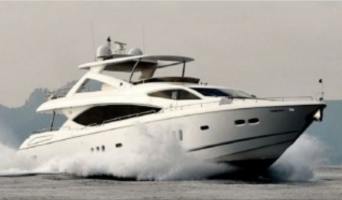 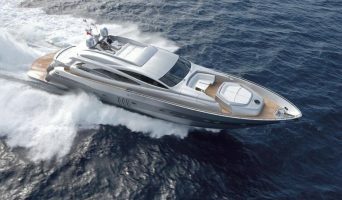 Rent a Yacht with Charter Ibiza! 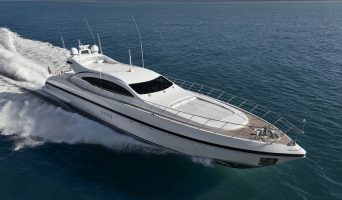 Freedom, this feeling that we have when getting away from land and letting ourselves be carried away by the sound of the sea aboard a Yacht ..
A total disconnection and escapism, looking towards the horizon, admiring the coast from another point of view, awakening in the middle of turquoise water, with the maximum comfort and impeccable service offered by our selection of yachts .. 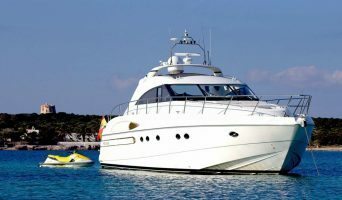 Escape the crowd and traffic to reach your destination, relax in the sun enjoying a glass of champagne, or why not in a Jacuzzi !, eat on board with unparalleled views, do all kinds of water sports, an endless list that makes the rental of a Yacht with Charter Ibiza the ideal, perfect and unique option to spend your holidays in Ibiza. 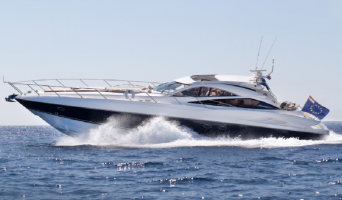 Our fleet has the most expert, professional and friendly crew that will make your stay a magical moment. 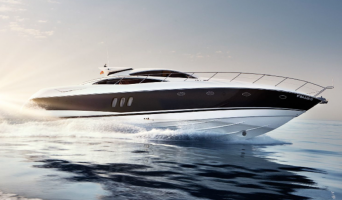 Choose your Yacht and let us know what your wish is, we will make it happen!